Train2Game was at Gamescom in Cologne, Germany from 17th August to 21st August. 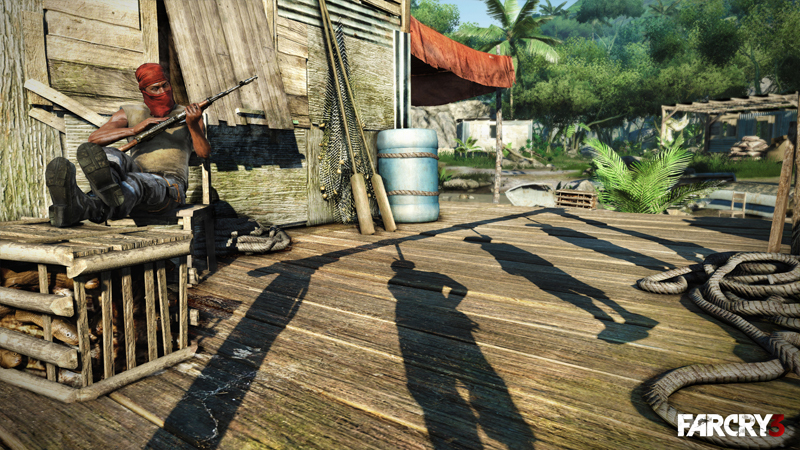 While there, we spoke with Far Cry 3 Narrative Director Jason Vandenberghe. In an in-depth interview, he discussed what his role involves, the game design process behind an open world title, creating believable characters and much more. He also reveals how he got into the games industry and gives Train2Game students advice on how to follow in his footsteps. Read the interview below here on the Train2Game blog, or listen via Train2Game Radio. This entry was posted in Games Designer, Games Developer, Games QA Tester, Train2Game and tagged Far Cry 3, Game Design, Game Development, GamesCom, Jason Vandenberg, motion capture, performance capture, Train2Game, Ubisoft by Train2Game Blogger Team. Bookmark the permalink.